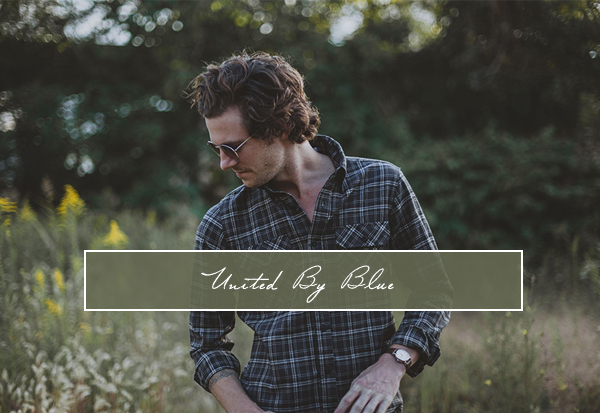 There's so much goodness in United By Blue. 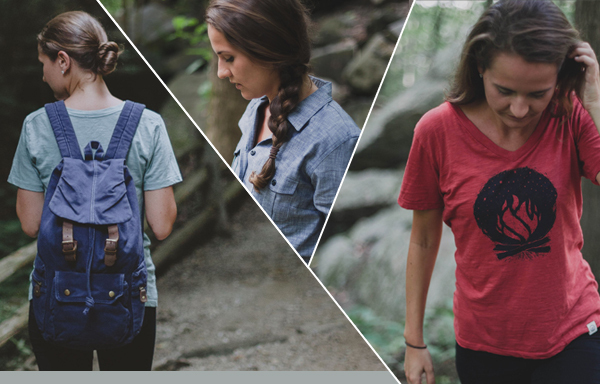 The outdoor apparel brand and coffeehouse has the comfiest shirts AND the best mission, which is to heal the ocean. For every product that's sold, the Philadelphia-based business removes one pound of trash from oceans and waterways via company-organized and hosted cleanups. 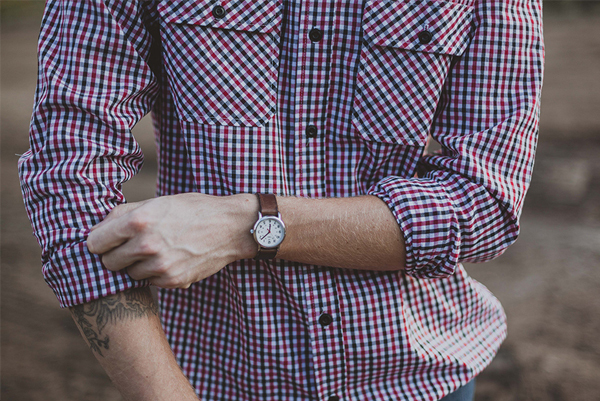 Fantastic, right? 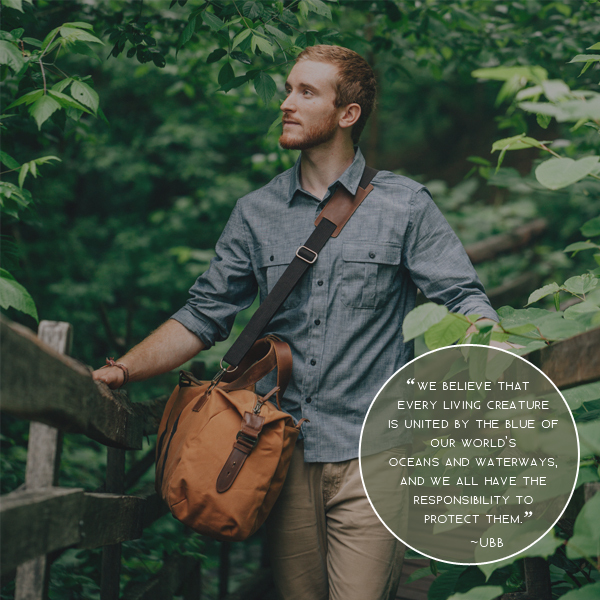 Since 2010, UBB has gathered more than 4,000 volunteers together to pick up plastic bottles, tires, cans, and appliances from rivers, streams, creaks and beaches across 21 U.S. states. More than 180,000 pounds of trash has been removed. To get involved in the #bluemovement, go here. In the meantime, I'm going to splurge a little and get the Harriet Chambray and the Aidan Foldover Messenger bag before they sell out. I love knowing that my money is going to a good cause!